The apex court has given 3-weeks' time. The matter has been posted for hearing on February 19. A Bench of CJI Ranjan Gogoi and Justice Sanjiv Khanna asked Solicitor General Tushar Mehta, who appeared for Assam government, to give the following details: The total number of detention centres and their inmates, the period for which they’ve been detained, whether they are declared foreigners, and also how many of declared foreigners have been deported. The details have to be furnished in three weeks’ time. The order was passed on a petition by activist Harsh Mander seeking a declaration that those who have been determined to be foreigners and held in detention pending their repatriation, be treated as refugees. The petition also says that detention of a foreigner should be the last resort and there should be clear prospects for release. The matter will next be heard on February 19. 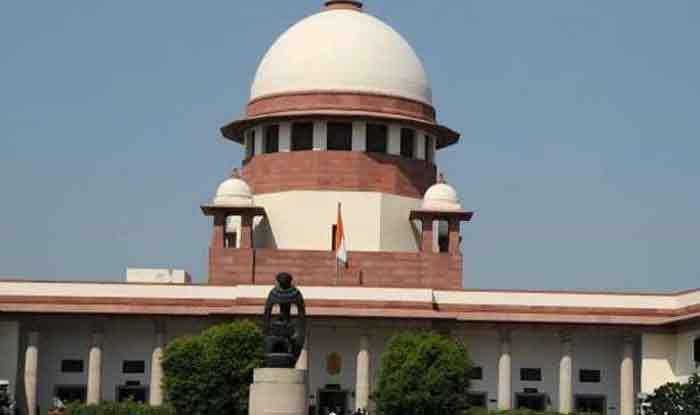 Earlier this month, the Supreme Court had said the exercise of making the final report of National Register of Citizens (NRC) in Assam had to be completed by the July 31, 2019 deadline. The top court also said that the upcoming general election and exercise of NRC should not be affected, and asked the competent authorities to sit together to plan them. It also asked the Assam chief secretary, secretary of Election Commission and the NRC coordinator in the state to hold a meeting to decide how the officials have to be accommodated for the two exercises.